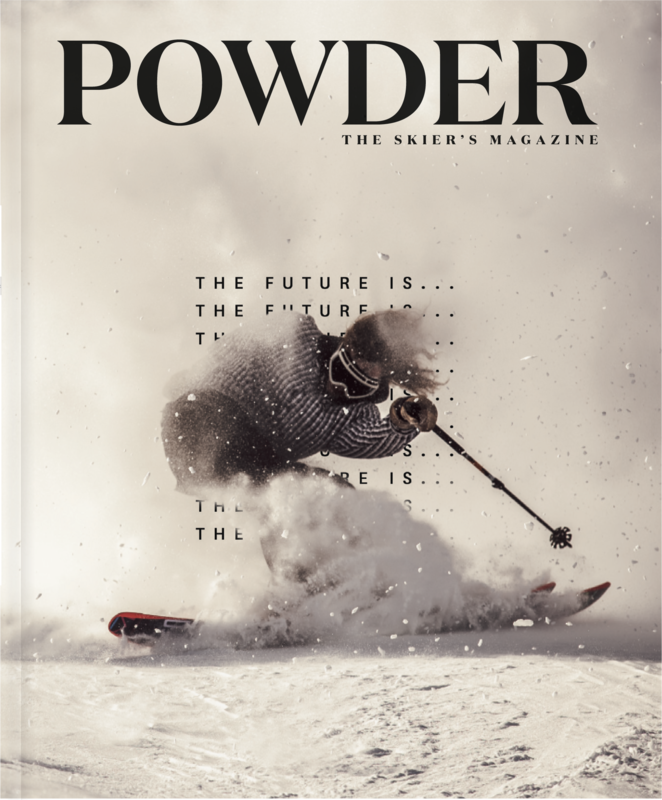 Are we skiers by nature, or nurture? 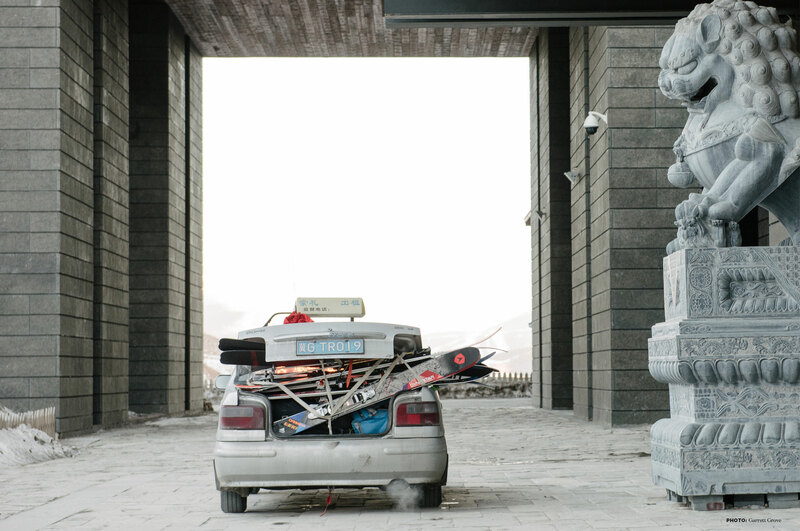 In China, the country’s first generation of skiers are using the sport to discover their identity and a new frontier. 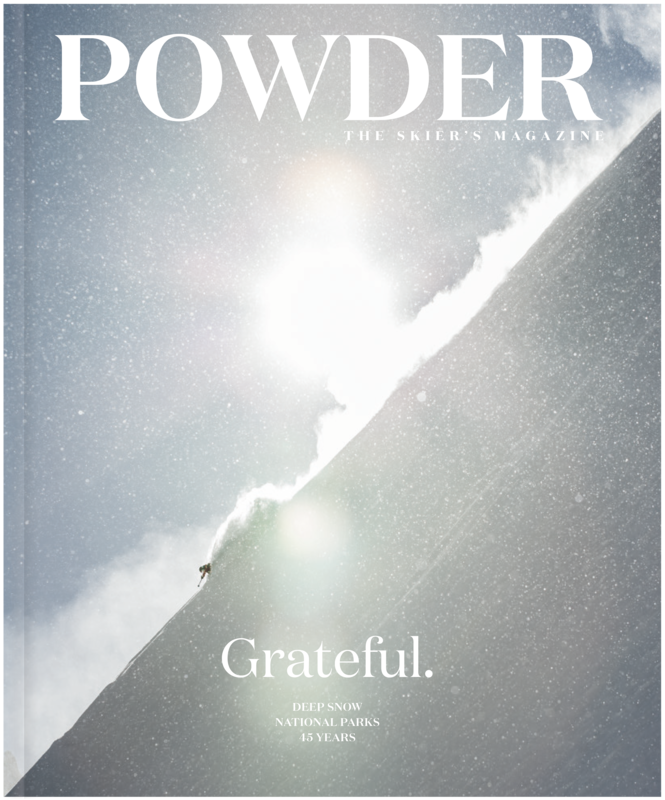 What kind of skiers would we be without the moms who raised us? 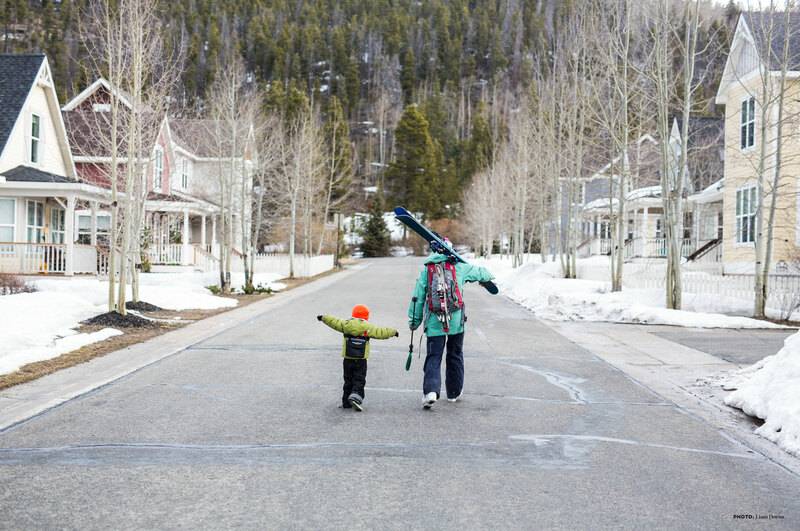 A place to call home is harder than ever to find in ski towns across the country. 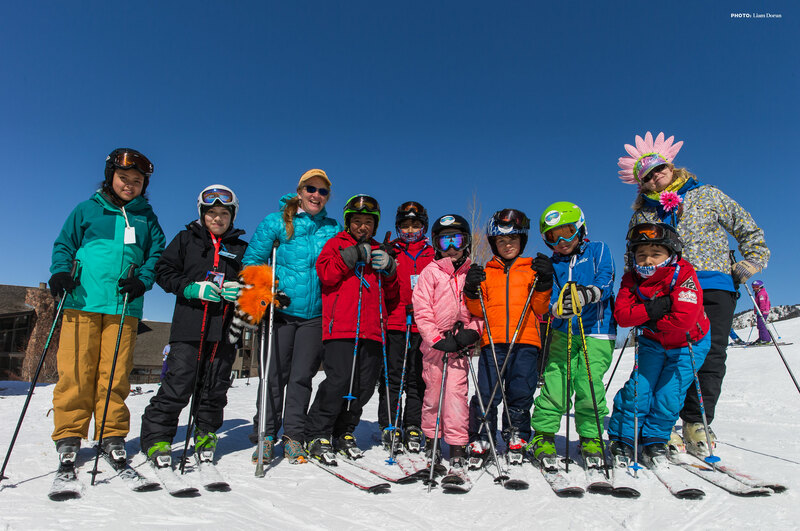 Ten years after her husband's death, Emily Coombs has rebuilt her life around bringing low-income children into the ski community. And a band of merry skiers keeps a 20-plus year tradition going strong in California's High Sierra. 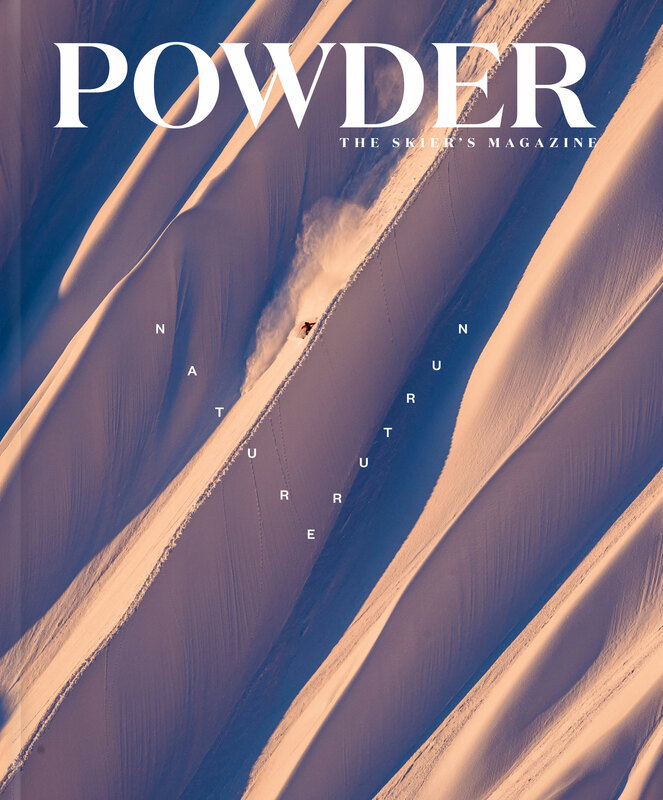 The December 2016 issue of POWDER is on newsstands now. 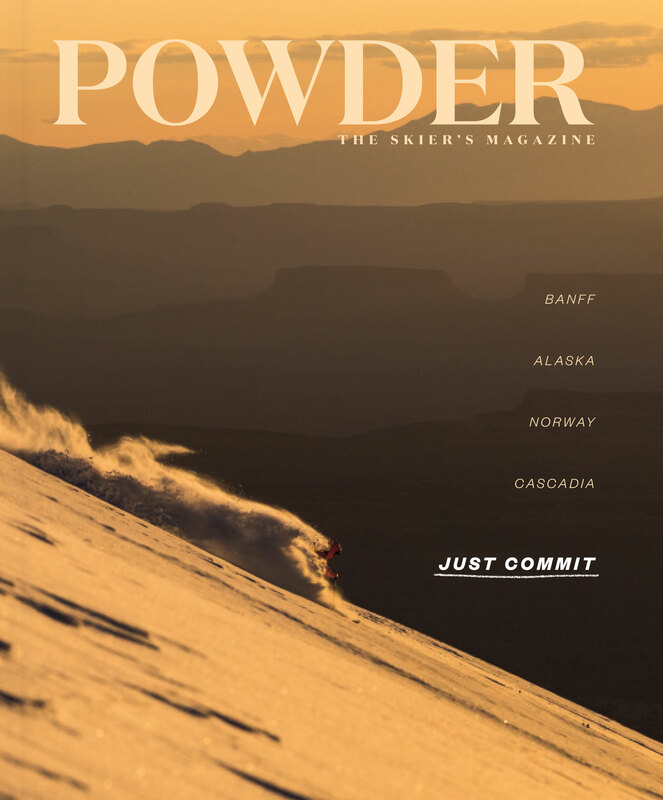 the sport to discover their identity and a new frontier. 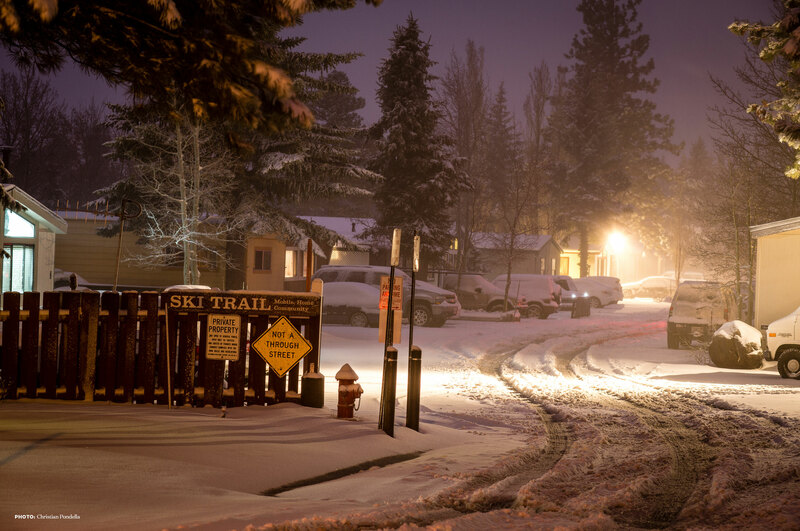 Affordable housing in ski towns is gone. Can resort communities stop the crisis from running locals out of town? 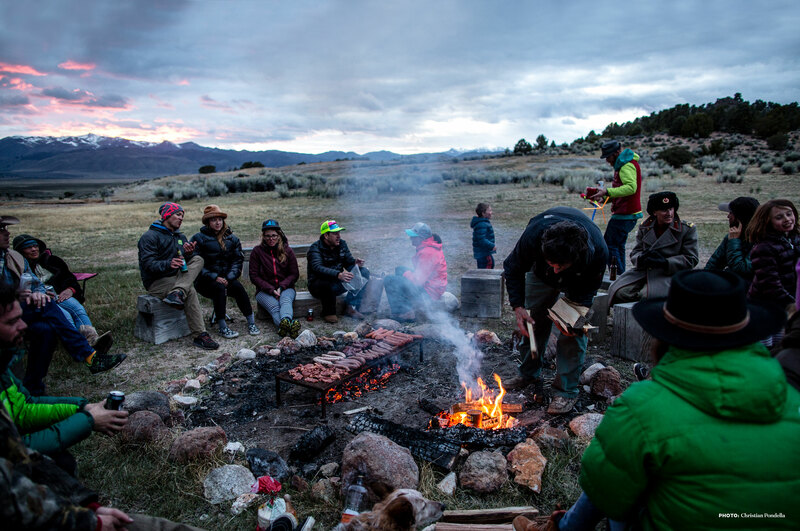 Emily Coombs is now a catalyst for bringing diversity to the mountains. Party skiing the classics in Bridgeport, California, the door to the High Sierra.